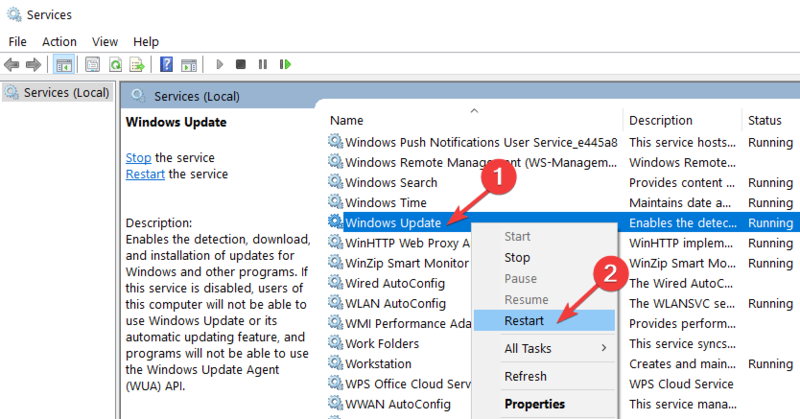 Read the tutorial below to learn how you can fix the Failure configuring Windows updates reverting changes error message you get on your Windows 10, Windows 8 or Windows 7 operating system. 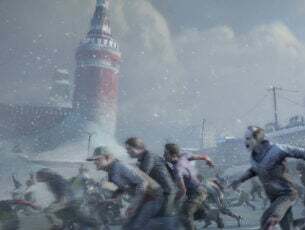 Following the steps posted below will not take you more than a couple of minutes but you must follow them in the exact order they are presented — otherwise they will have no effect on this issue. You get the error Failure configuring Windows updates. Reverting changes. 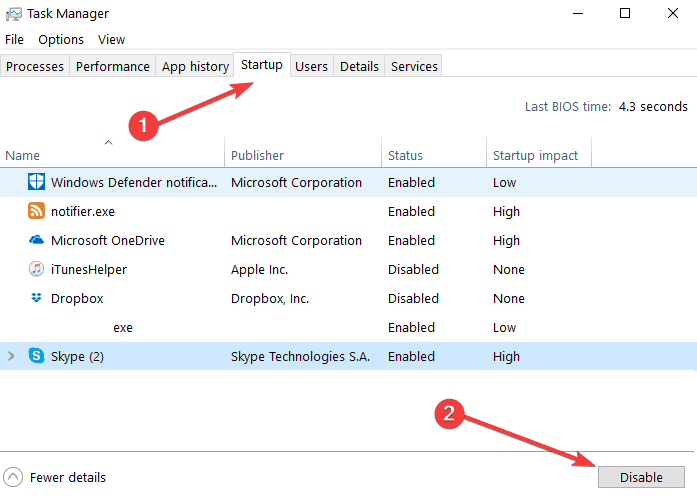 Do not turn off your computer in Windows 8 or Windows 10 because of the secure boot feature you have in the system. 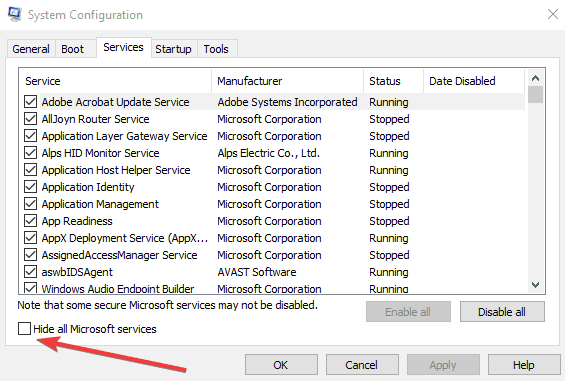 Disabling this during the update procedure and enabling it after the process is finish solves this issue and you can get back to your every day work on the Windows 8 or Windows 10. 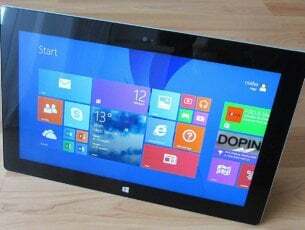 Reboot your Windows 8 or Windows 10 system. When the system starts up you will need to continuously press the “Esc” button on the keyboard. You should have in front of you the “Startup menu” on a black background. Move to the “System Configuration” tab using the right arrow on the keyboard. 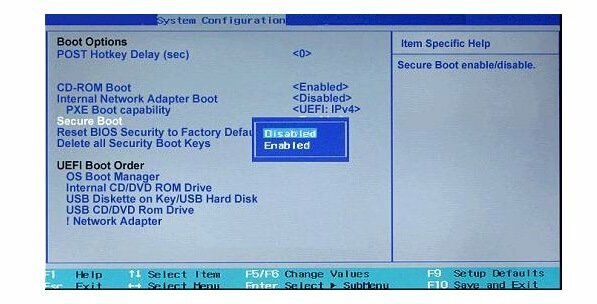 In the “System Configuration” menu you will need to select “Boot options” by pressing the “Down” arrow on the keyboard. Move with the arrows on the keyboard down to “Secure boot” feature. Select the “Disable” option on this feature and press the “Enter” button. Press the “F10” button on the keyboard to save your changes and exit the menu. Press the “Enter” button to confirm the saved changes. Your Windows 8, 10 device should reboot now. Check and see if you still have the same error message. If you don’t you will need to let your system finish the updates and enable the “Secure boot” feature after it is done. This tutorial will show you how you can establish a hard reset on your notebook and fix your “Failure configuring Windows updates reverting changes” issue. Shutdown your Windows 8 or Windows 10 device. Remove any external USB peripherals from the laptop. Remove any other additional wires from your external devices to the laptop. Unplug the power adapter from the Windows 8 or Windows 10 device. Press and hold the power button on the Laptop for about twenty seconds. Plug only the power adapter to the laptop. Press the power button to open your device. You should get to a black background screen where you have to select the “Start Windows normally” feature. After the update process is finished connect all your peripherals to the laptop. Check and see if you still have the same issue. First, you need to disable your Antivirus application. Second, you need to turn the Windows 8 or Windows 10 firewall off. When you’re done, try updating the system again and check if you still have this issue. If the problem persists, run the built-in Windows Update troubleshooter. If you’re running Windows 10, simply go to Settings > Update & Security > Troubleshoot > select the Update troubleshooter and run it. Launch Control Panel, type ‘troubleshoot’ in the search bar and select Troubleshooting. 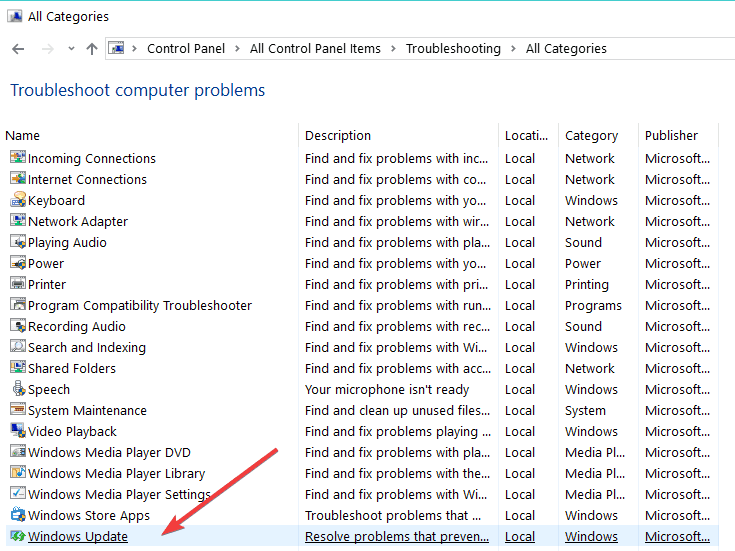 In the left-hand pane, select View All and locate the Update troubleshooter. Run it, restart your computer and then check for updates again. That’s it, there are a few simple tutorials on how to solve your Windows configuring updates issue and get your system up and running again. Let us know if these solutions were helpful. If you have any questions about this post, write them in the comments below.